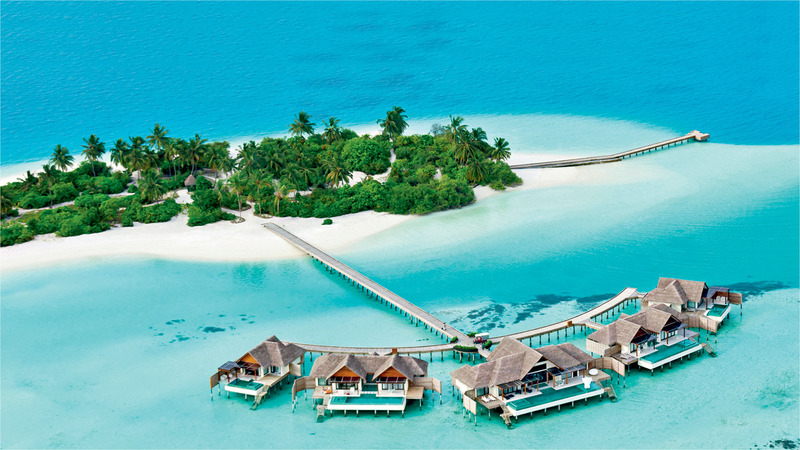 At Niyama Private Islands Maldives, the twin islands of Play and Chill invite intrepid travellers to a world of champagne breakfasts, underwater panaromas, al fresco living spaces, and outdoor cinema under the stars. 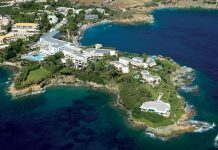 The resort pushes the envelope of the quintessential island experience to create extraordinary moments with its intuitive service and multitude of offshore experiences. 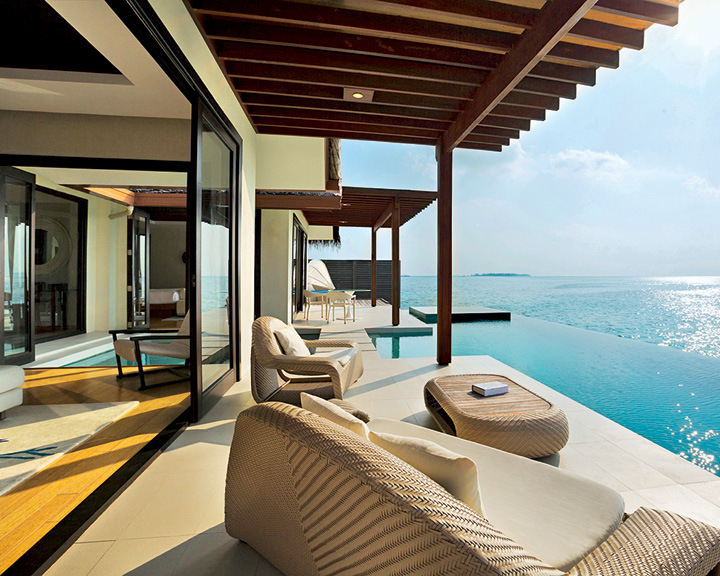 The villas at Niyama are designed to allow natural tones of the ocean and sunlight to drench its chic interiors. The beach villa, pool villa, and ocean pool pavillion are among the many options available based on the size of the travelling group—each with its own private butler. However, The Crescent steals the spotlight with its private playground of five extraordinary Overwater Pool villas huddled together offshore. Perfect for big family celebrations, these plush accommodations come with private barbeque, outdoor cinema, expansive sundecks, dedicated housekeepers, and the best sunset views. The gourmet offerings at Niyama allow one to dine over the water, under the ocean, on treetops, on the sands of a deserted island, and under the stars. 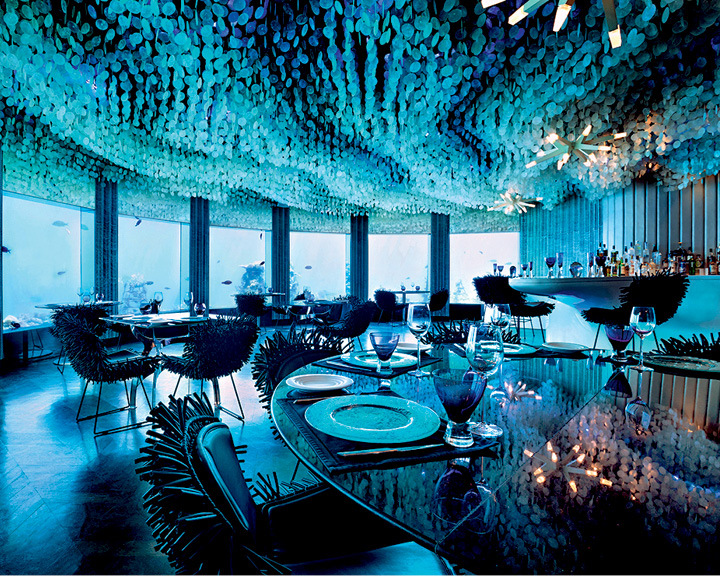 SUBSIX, a quick speedboat ride from the main resort, is among the handful of underwater restaurants in the world. Here, the guests descend six metres below the waterline, down a dramatic three-tier staircase, to be welcomed by aquatic-themed décor and floor-to-ceiling windows offering views of the surrounding marine life like parrotfish, moray eels, hawksbill turtles, etc. There are weekly glow parties when you can witness an illuminated theatre of the reef outside. The eight other dining destinations of the property include NEST, TRIBAL, and BLU. While staying indoors is an indulgent experience in itself, the plethora of offshore activities available make it almost impossible. From night snorkelling to adopting a coral and zooming through the lagoon on an underwater rocket, an exciting mix of activities and water sports caters to guests of all ages.